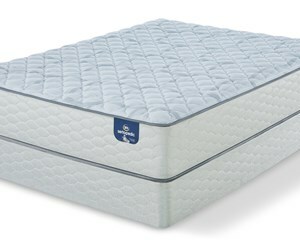 If you find the same or comparable mattress advertised for less within 100 Days of Purchase we will refund the difference plus 10% or its FREE! Do you need a 2 piece split boxspring? Whats this? We offer many special financing options with approved credit. Learn about your options on our financing page. Learn about delivery and services. Share with friends & family! 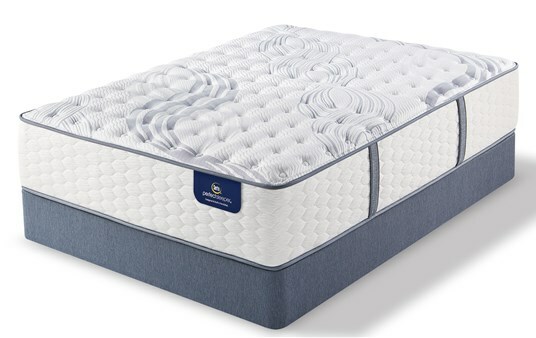 The Serta Perfect Sleeper Sedgewick Extra Firm mattress provides 2 layers of support foam for maximum support and firmness, with a layer of Cool Action™ Gel Memory Foam for temperature control. 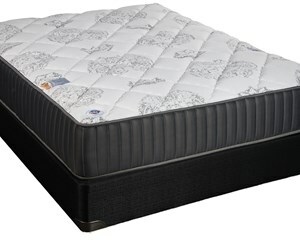 886 Custom Support® Firm - Individually wrapped coils that provide body-hugging comfort and outstanding support. 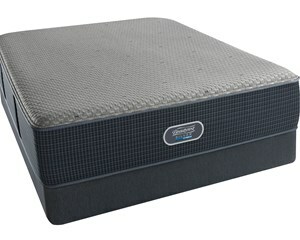 BestEdge® Foam Encasement - Advanced casement system that extends the sleep surface and prevents edge roll-off. 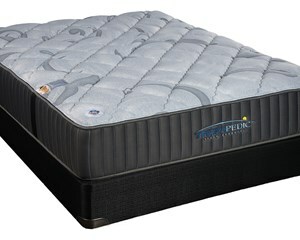 Cool Action™ Gel Memory Foam - Premium gel-infused memory foam provides support and reduces heat build-up during sleep.